Low E glass is becoming a standard for replacement windows because of the improved insulation and energy savings it provides. 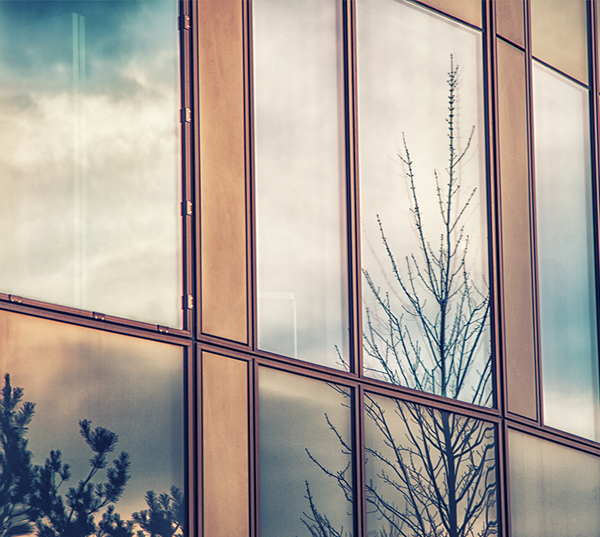 Low E stands for low emissivity, which refers to the glass’s ability to reflect rather than absorb heat energy. Low emissivity means that very little heat energy is absorbed, or “let through”, the glass, making your home more efficient as a whole. Low E coatings are microscopically thin metallic or metallic oxide coatings deposited onto the surface of the glass, designed to allow light to pass through while reflecting heat away from the window. This coating allows greater control over the temperature of your home. This coating will prevent too much of the sun’s heat from coming in during the summer, while preventing the heat inside your home from escaping during the winter. Low E coatings allow you to keep the heat you want inside the house, while keeping the heat you don’t want out. All of the window brands at Colorado Window Company offer one or more types of Low E coatings. Working with trusted manufacturers like Alside and Pella allow a myriad of different options to find the perfect windows for your unique home. 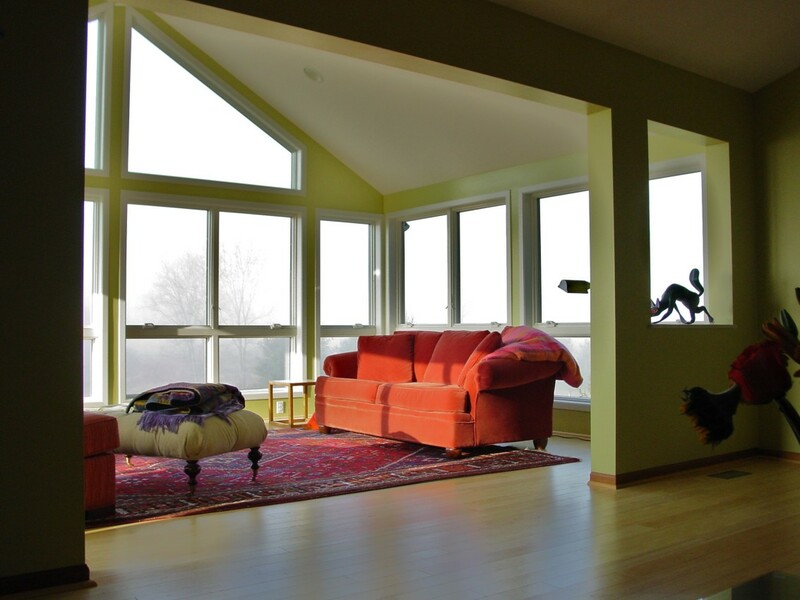 Contact us today, and our team of experts can help you find the perfect, most energy efficient windows for your Denver home.